British MPs of Pakistani origin hit out at President Asif Ali Zardari on Tuesday, saying he should be back home sorting out the flooding disaster rather than launching his son’s career. 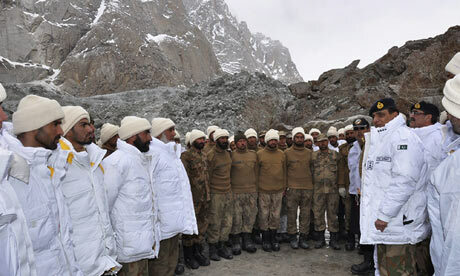 Some ethnic Pakistani politicians have pulled out of a planned meeting with Zardari, insisting he should abandon his visit to Britain to head up Islamabad’s response to the devastating floods. 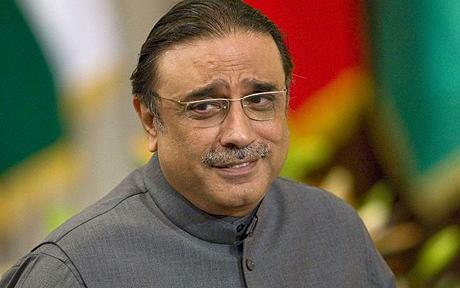 Zardari starts his five-day visit later Tuesday. 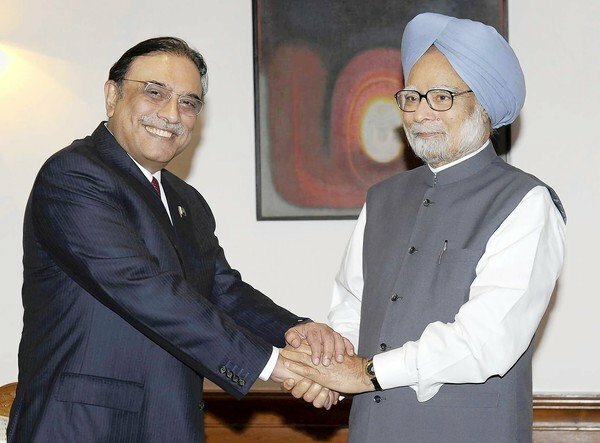 Alongside talks with Prime Minister David Cameron, Zardari was to meet with Pakistani-origin MPs, and attend an event Saturday which reports say is primarily to launch the political career of his son Bilawal Bhutto Zardari. The 21-year-old is the son of Zardari and former prime minister Benazir Bhutto. He is co-chairman of the Pakistan Peoples Party alongside his father and has been studying at Britain’s Oxford University. “I’m not going to meet with the president because I believe that a head of state needs to be in his country of origin when there’s a state of emergency,” Lord Nazir Ahmed told AFP. “For him to spend tens of thousands of pounds (dollars, euros) on the launch of his son’s political career at a time when his country needs him shows that he’s out of touch and his advisors are ill-informed. Ahmed, from the opposition Labour Party, has pulled out of Thursday’s lunch event at a London hotel. “I would rather the money should go to the flood victims than wasting money on a five-star lunch. I could have easily met him at the high commission for a cup of tea,” the Pakistan-born peer said. Fellow Labour MP Khalid Mahmood has also turned down his invite, insisting Zardari should be in Pakistan rather than visiting Britain for political reasons. “The issue is the huge environmental catastrophe that’s going on — a lot of people are dying there,” he said. A spokesman for Baroness Sayeeda Warsi, Britain’s first female Muslim Cabinet minister, told AFP she will be attending the meeting.